Seeing all the new spring collections online and in shops, is making me long for spring even more! Also, I’m just tired of my winter wardrobe. 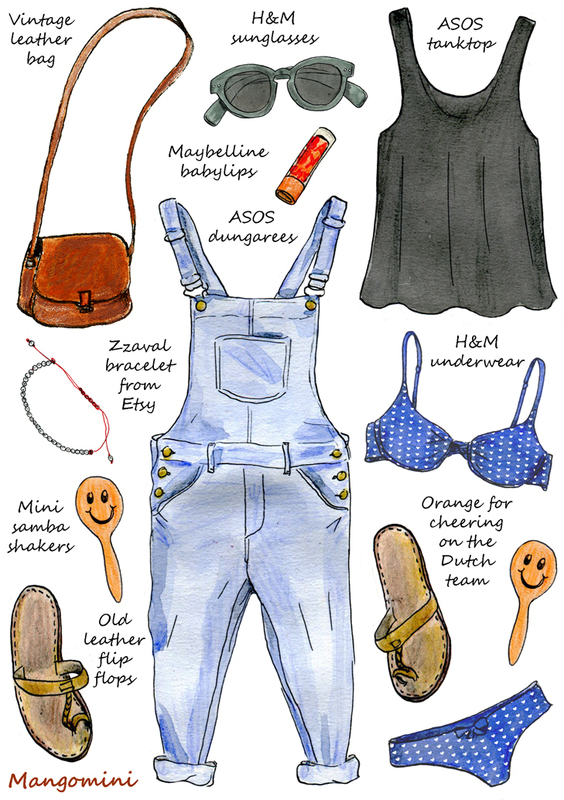 So, this week for Hello Giggles, I illustrated how to add some new spring items to your wardrobe right now, without freezing, a.k.a. in-between-weather wardrobe 😉 For the full story and where-to-buy info, just click here. 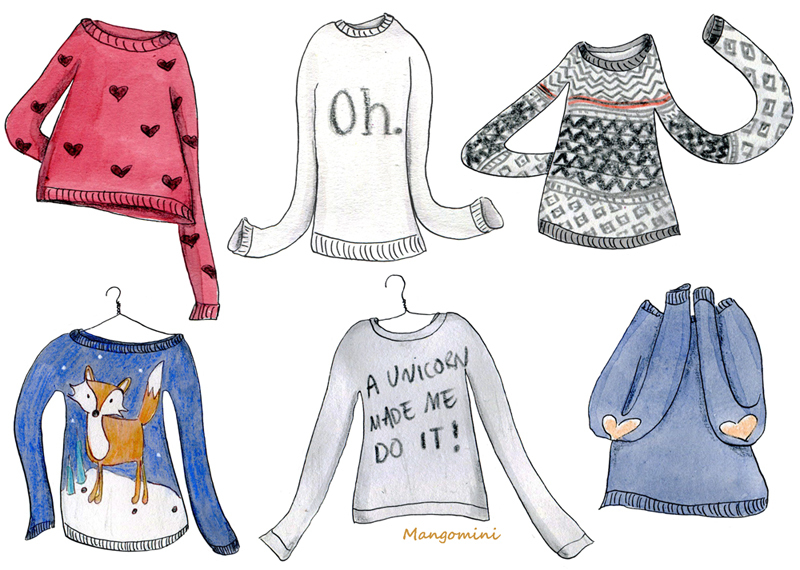 Author MangominiPosted on March 13, 2018 Categories IllustrationsTags 2018, amour t-shirt, asos, beret, bijna lente mode, checks, Cindy Mangomini, Converse all stars, cute fashion drawing, fashion illustration, H&M, hand drawn fashion, Hello Giggles, illustrated fashion, in between weather outfit ideas, Mangomini, mode illustratie, spring fashion, spring fashion trends, trans seasonal dressingLeave a comment on Almost spring! I had a lovely, super sunny, long weekend. 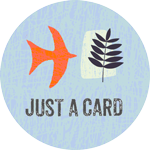 Picnics, swimming, dancing and relaxing in good company, what more could I ask for? In case you were wondering: the pretty silver bracelet from Zzaval I found here on Etsy. 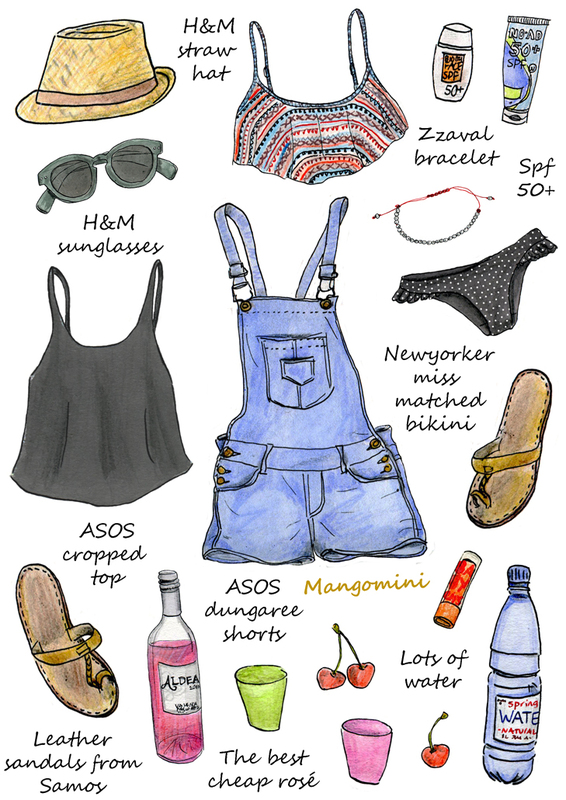 Author MangominiPosted on June 10, 2014 Categories Illustrations, What I woreTags 2014, asos, bikini, boho, Cindy Mangomini, cute, denim, drawing, dungaree shorts, fashion, fashion illustration, H&M, illustration, Mangomini, Newyorker bikini, ootd, rosé, style, summer, summer style, What I wore, What i wore today, What i wore today in drawings, wine1 Comment on Super sunny long weekend!